The construction practice at McDowell Knight covers all areas of construction law, including the representation of owners, architects, engineers, developers, general contractors, subcontractors, and sureties in litigation and alternative dispute resolution. 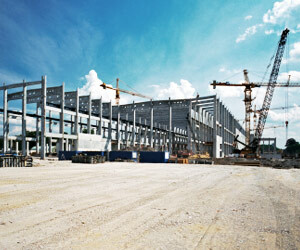 Our firm regularly negotiates and prepares construction-related contracts. Additionally, our practice in this area extends to the supervision of accident and disaster related investigations occurring during and after construction.